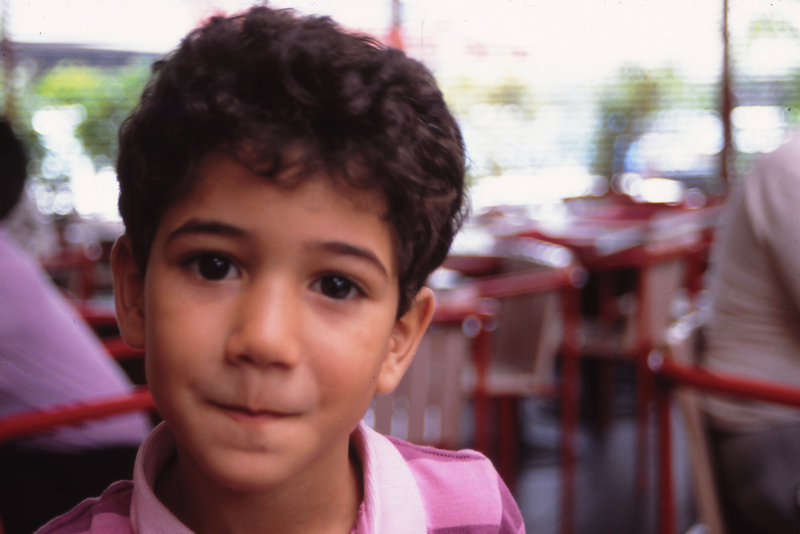 Henry on a Sunday morning, having brunch at one of the restaurants in Centro Comercial Chacaíto, Caracas (circa 1992). From right to left: Pablo, Henry and myself. Santa Mónica Pier, Los Angeles (2014). Liz took this one.